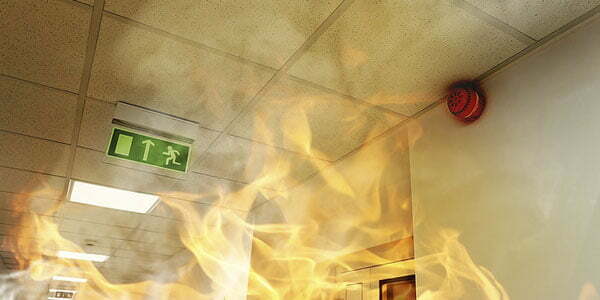 Using a market leading particle board core, Bespoke Complete Services make fire doors (FD30 and FD60) and door sets to the highest quality which meet rigorous fire/mechanical and acoustic test standards. Bespoke Complete Servcies can manufature both fire rated and non fire rated glazed screens, which can provide up to 60 minutes integrity and insulation. Screens are made to measure, incorporating a range of timbers and glazing arrangements. All joinery projects will be undertaken and completed on-time to the highest quality. Innovation has been key to the development of our business which has grown significantly in just over 15 years. 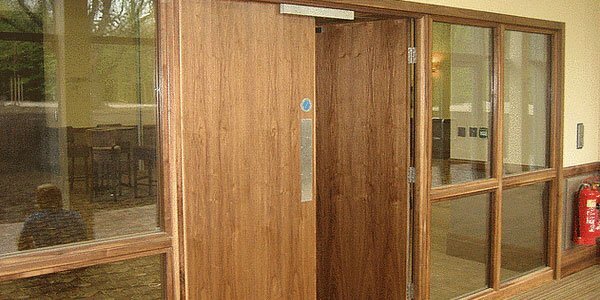 Bespoke Complete Services are able to offer a range of 'servicing' options to all Bespoke 'Ewood' door leaves as well as Flamebreak & Blankfort door blanks. Bespoke Complete Services fully recognises it has a responsibility to the environment to ensure all of its timber purchases are sourced from legal & well managed forests. Do you need your bespoke manufactured doors or doorsets NOW? 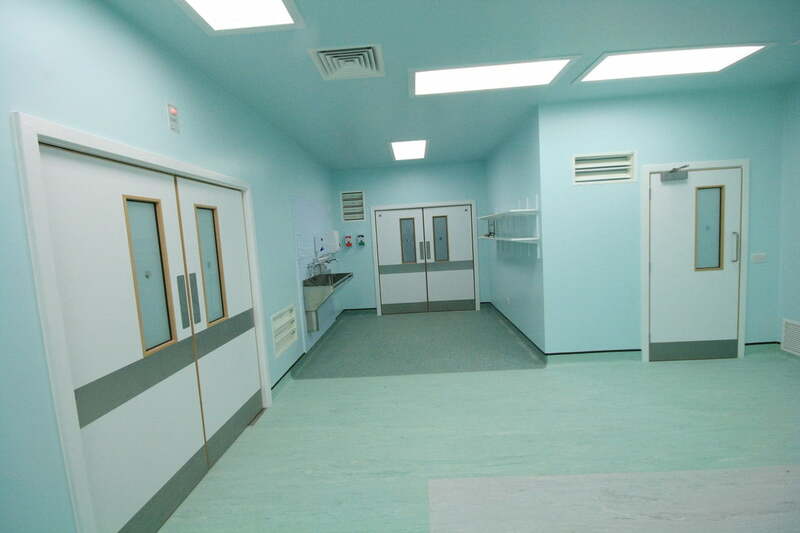 Bespoke Complete Services manufacture doors and doorsets as quickly as 24 hours! 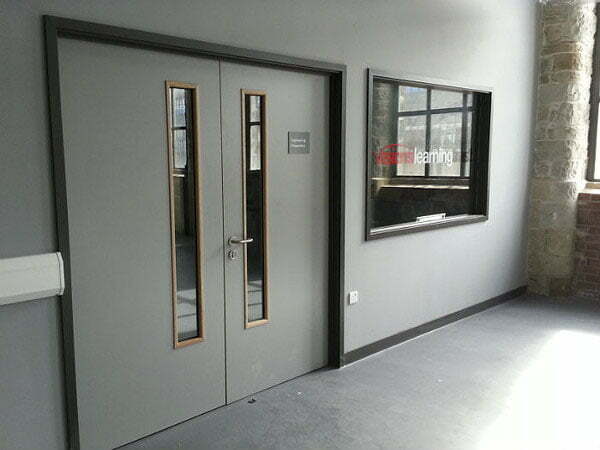 Bespoke Complete Services are committed to the constant development of the door core (Strebord product) and the core has been tested to the requirements. May 23, 2016 Comments off. March 9, 2016 Comments off. June 29, 2015 Comments off. May 5, 2015 Comments off. 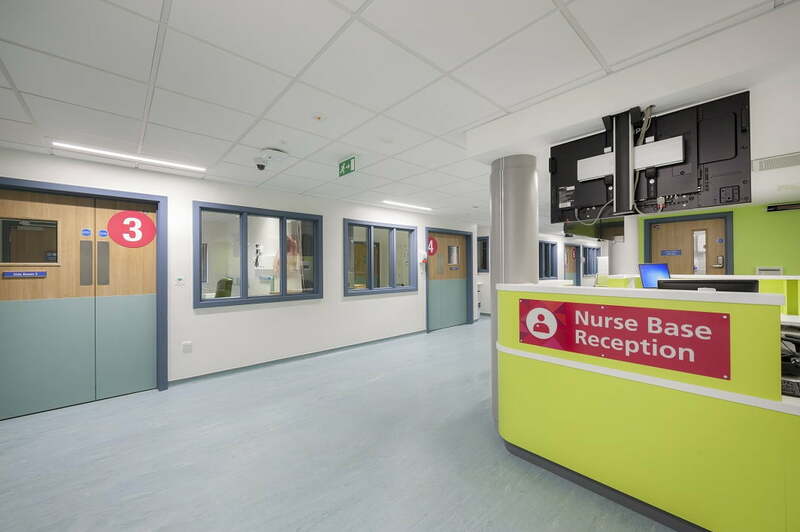 Acoustic doorsets from BCS utilise state-of-the-art design, engineering and manufacturing processes to bring our healthcare customers the most modern, effective solution.